Lincoln Recent News: Lincoln Boys' Basketball Team Make Another Finals! 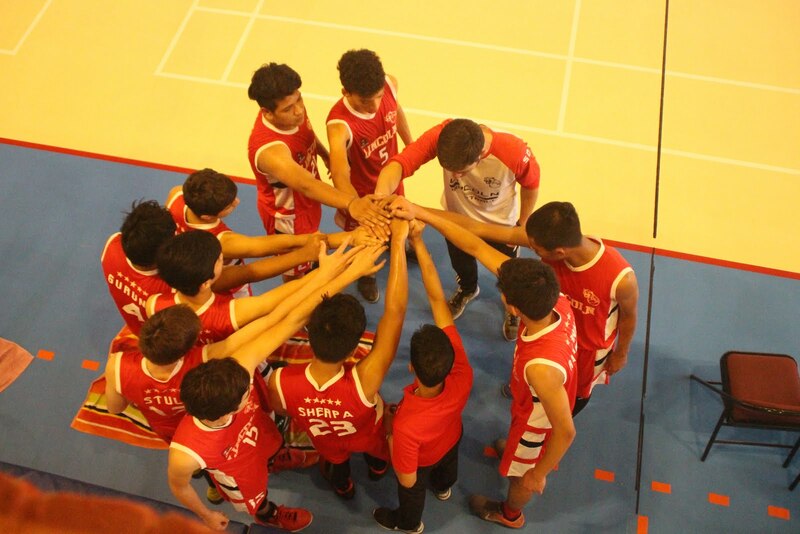 Lincoln Boys' Basketball Team Make Another Finals! 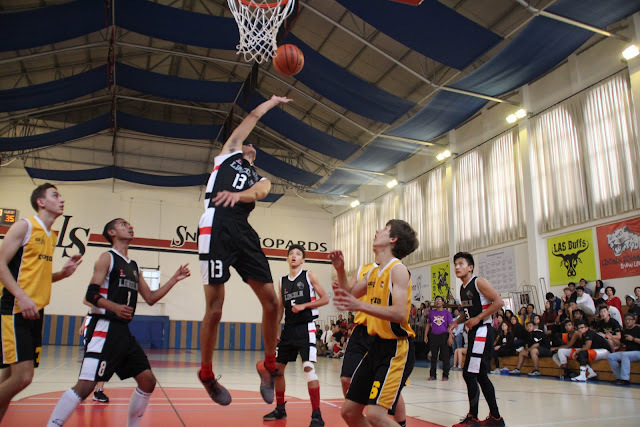 The Lincoln School Boys' Basketball team turned on the heat and turned up the volume in the Lincoln gym last week as nine other teams came to compete for this year's SAISA title. In the first game of the tournament, our boys - the defending champions - played against a well-drilled and good shooting team from TAISM. Although the boys never quite hit top gear, they were still able to just do enough to grind out a 44-40 win, with Avi hitting some clutch free-throws towards the end of the game. In what would prove to be a very competitive pool, this win proved crucial. In our second game of the day, the Snow Leopards took on the latest addition to our league - the Scorpions from Amman, Jordan. This team turned out to be a powerful group of athletes and basketball players that proved too strong for Lincoln on this occasion. Final score: 56-42. With ACS Amman winning the rest of the games in their group, Lincoln needed beat both the Geckos from Colombo and the Eagles from Mumbai to finish 2nd in their pool. They did not disappoint. First, they took care of the Geckos in their first game on the outdoor court, winning 50-17. The Eagles from Mumbai were next and the Snow Leopards came out with an intensity that the Eagles were simply unable to match, eventually wearing ASB into submission and winning 45-29. Finishing 2nd in the pool meant that our semi-final was against seed 3 from the other pool, the Raptors from Chennai. This team played some well-structured basketball and had a difficult defense to breakdown. However, the resilience of our Snow Leopards continued to shine through, earning a place in the semis with a 39-30 win. Our semi-final game was a repeat of last year's final - the Snow Leopards vs the AISD Tigers. Dhaka was a well-rounded team with some strong guards and athletic big men making them difficult to stop. By three quarter time AISD was up by 10 points and it was not looking good for the Snow Leopards. 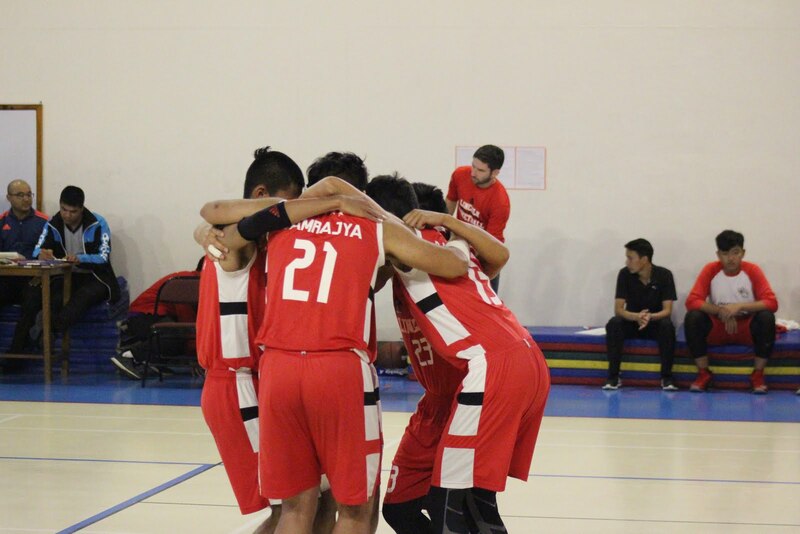 However, a fast start to the final quarter showed that Lincoln wasn't going to give up without a fight and successive three point shots from Avi Rajkarnikar quickly closed the gap. As the clock ticked towards the end of the game, Lincoln took the lead with another Avi three and the crowd went wild. All the momentum was with the Snow Leopards and the atmosphere in the gym was electric. 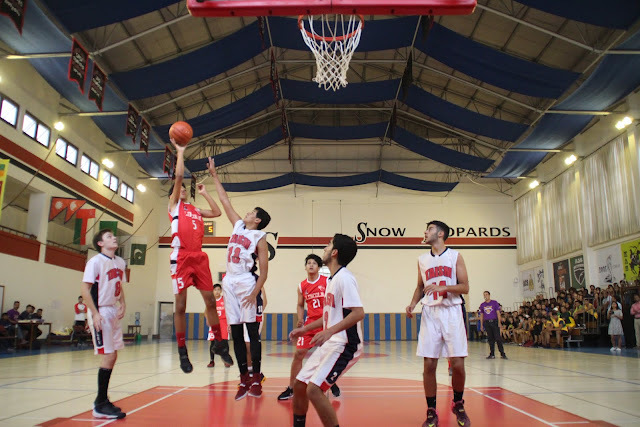 The final was a re-match of the LS vs ACS Amman game in pool play and the Snow Leopards started well, taking an early lead. However, the Scorpions would not go away and their top players started to catch fire with some excellent shooting and powerful fast breaks. Although our Snow Leopards could not defend the championship trophy, they played with dignity, skill and passion for the Lincoln shirt. Thank you to everyone who made this tournament such a smooth, exciting and memorable one.